Can be found at the northern tip of the Okefenokee National Wildlife Refuge. This locally owned and operated park is filled with adventure for all ages. Boat tours, train tours, and “Eye on Nature” shows are all part of the daily schedule. Visitors can get a close look at the local wildlife while learning about their habitat and enjoy colorful tales about the swamp while touring the park. Park is open year-round, 7 days a week, 9:00am to 5:30pm or visit their website at www.okeswamp.com. Visit the 1800’s pioneer homestead of Obediah Barber. Since 1989, this homestead has been restored and turned into a park, now listed on the National Register of Historic Places. Visitors can venture down the 1100 ft. boardwalk, walk the nature trails, or just stroll through the many buildings and museums. 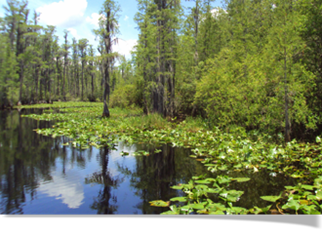 Wildlife observation areas also allow viewing of over 100 different animals native to the Okefenokee. Obediah’s is open year-round from 10am-5pm, you can visit their website at www.okefenokeeswamp.com. This area is being revitalized more every day. 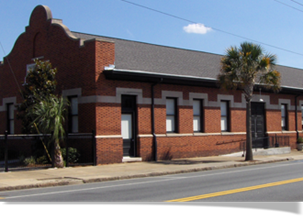 The restoration of our Historic Passenger Rail Depot, now has the Downtown Waycross Development Authority and the Chamber of Commerce offices, and was completed in 1998. A multi-million dollar project will turn a historic hotel into local office space and new store fronts in 2005. Visitors may pick up a Historic Walking Tour brochure at the Visitor Center in City Hall and browse through the shops and cafes Downtown Waycross has to offer. Visit the Main Street website at www.waycrossga.com/ms. 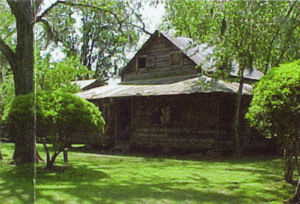 This museum focuses on the heritage and history of Okefenokee area. Exhibits display the influences of Native Americans, African Americans, and of the pioneers. A one-of-a-kind “Sacred Heart” Gospel Sing exhibit has a musical, interactive display, and outside the museum, visitors can climb aboard an original 1912 Baldwin Steam Locomotive with its passenger cars and caboose. For more info, please contact OHC at 912.285.4260 or visit their website at www.okefenokeeheritagecenter.org.